Looking to explore the cool hobby of water gardening? 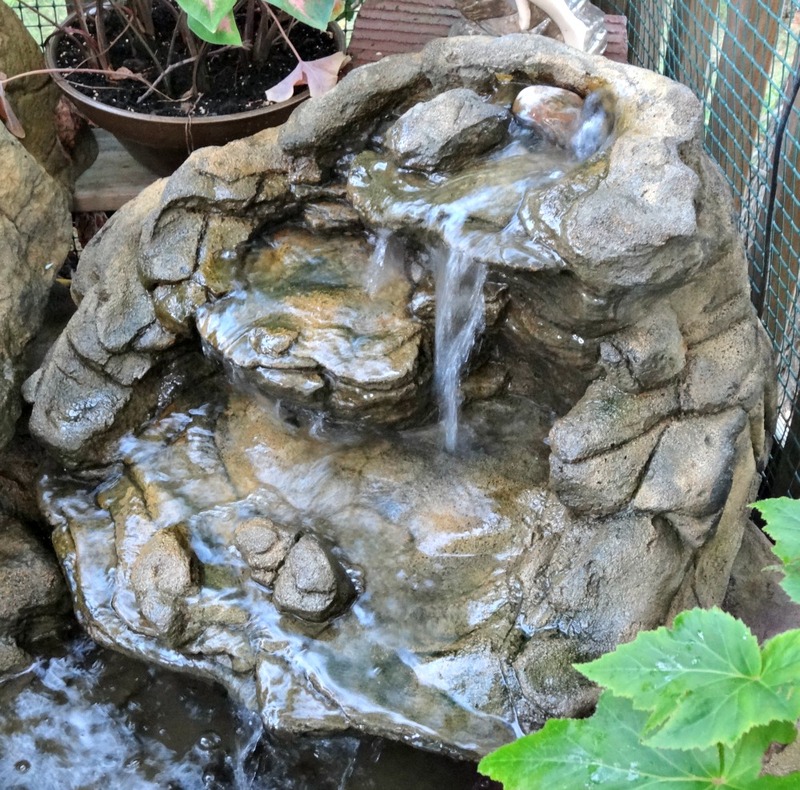 Here at Everything Waterfalls, our small waterfalls make incredible choices for a water garden or rock garden setting for your backyard landscape. 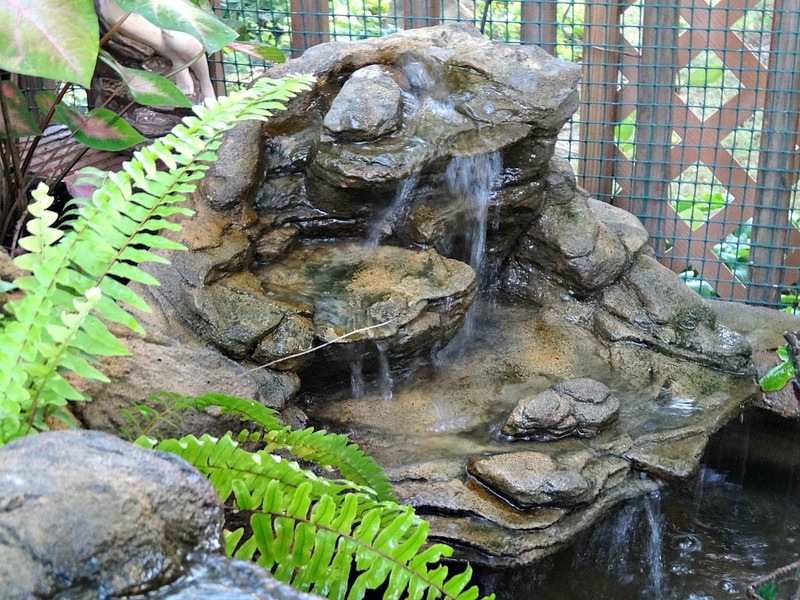 All of our small backyard waterfalls are beautifully designed for our smaller prefab rock ponds and make spectacular water features for the home's flowerbeds. 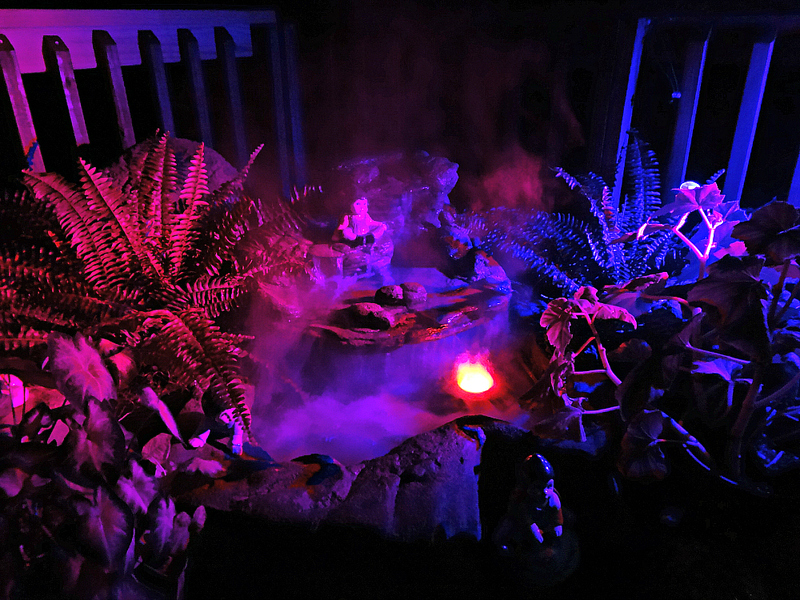 Our garden pond waterfalls rock SRW-018 stands about 13" tall while expanding to 26" in length. This beautiful waterfalls is excellent in combination with our small patio pond while making some of our choice garden pond waterfall kits. 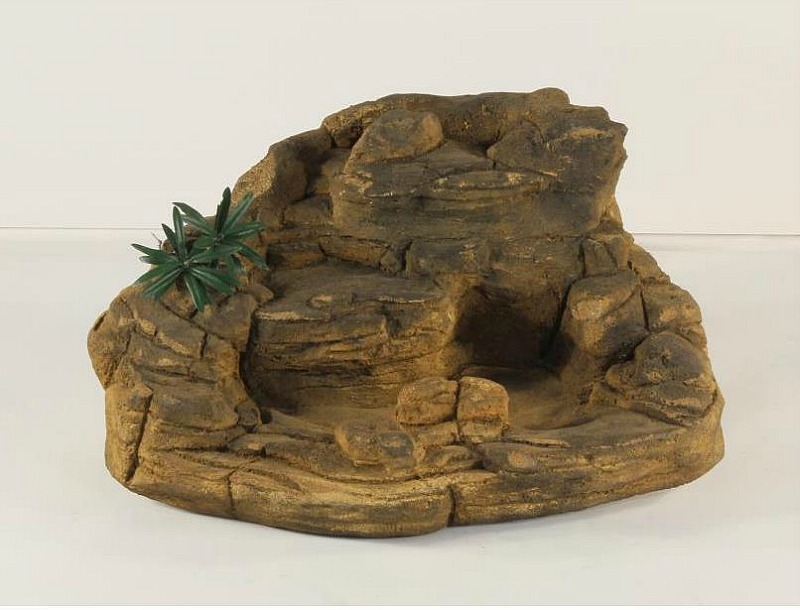 Our artificial rocks, very user and maintenance friendly, are created for the home owner in mind. Excellent for the do-it-yourself enthusiast while being a fun project for the contractor or landscaper. 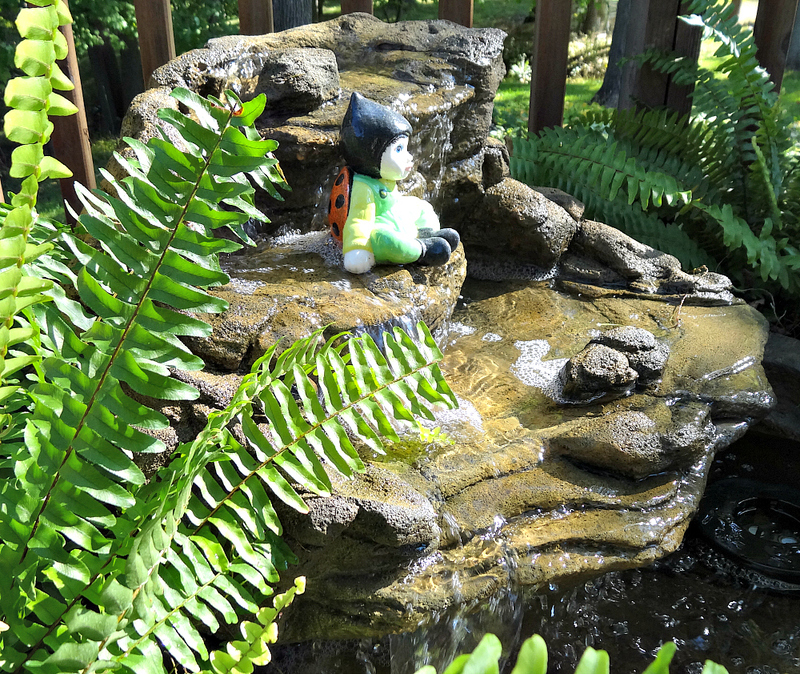 These spectacular pond waterfalls easily conform to every aspect of your yard's landscape and even make gorgeous pond-less waterfalls for those looking for something a little different from a pond. 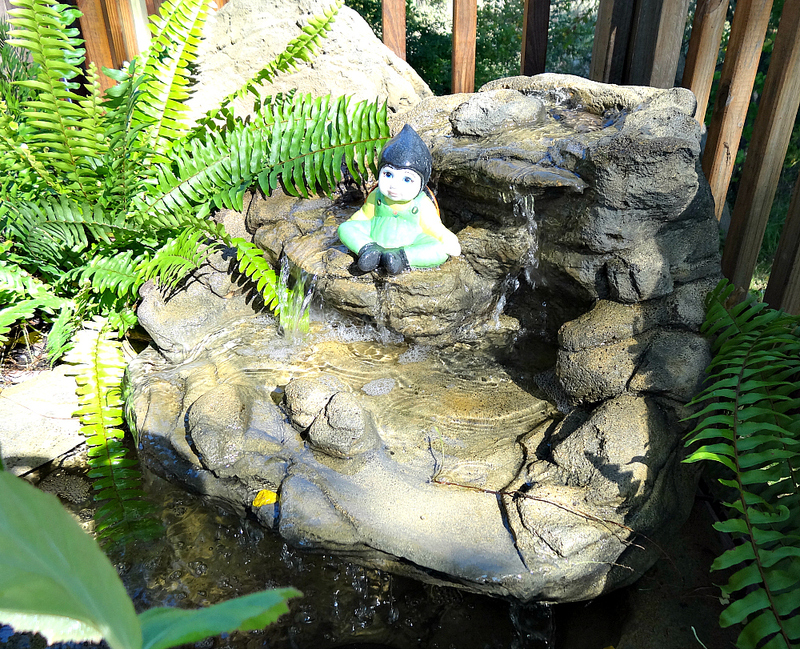 What makes our backyard waterfalls and pool waterfalls so realistic? Our waterfall designs are all casted from real rock formations showing off their extreme beauty and exceptional rock detail of the many years of weathering and erosion sculpting. 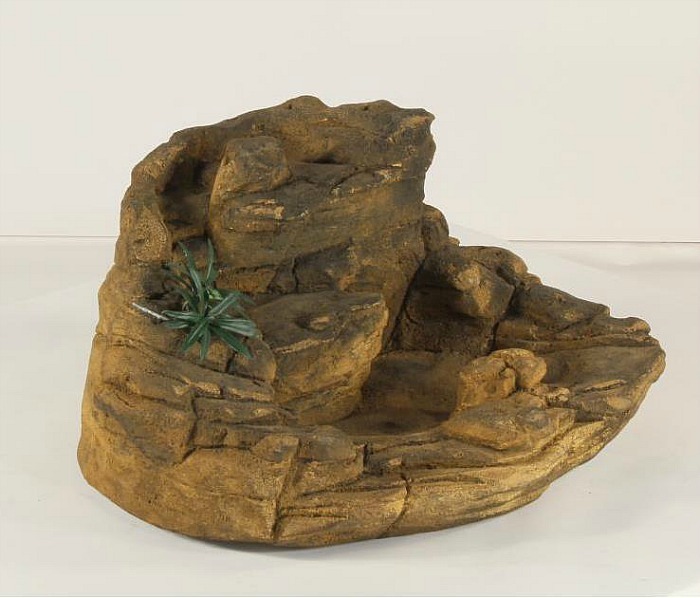 This is an outstanding way to capture nature's artwork and bring one of our realistic rock waterfalls home to your landscape for the creation of your own unique water garden. This small waterfalls only weighs a mere 13 pounds while real rock could be estimated at about 600 pounds. These artificial waterfalls are fabricated from a combination of polymers for excellent properties and characteristics for the ultimate outdoor waterfalls. With our spectacular waterfalls we can make your waterfall dreams finally turn into reality for your very own decorative water garden oasis.